Topshop Velour Check Hoodie $40 Free US shipping AND returns! 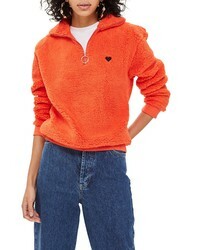 Topshop Colorblock Zip Pullover $75 Free US shipping AND returns! 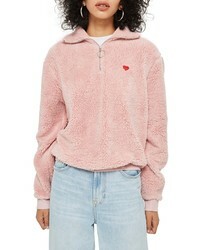 Topshop Borg Heart Quarter Zip Pullover $50 Free US shipping AND returns! 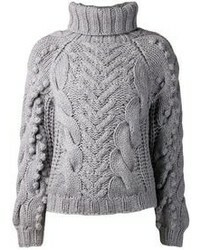 Topshop Polo Neck Sweater $55 Free US shipping AND returns! 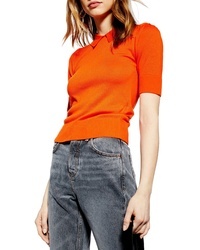 Topshop Velour Cropped Sweater $48 Free US shipping AND returns! 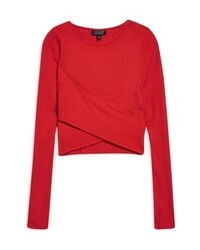 Topshop Super Crop Sweater $55 Free US shipping AND returns! 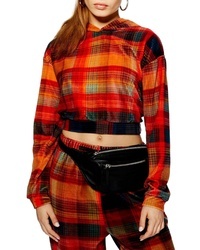 Topshop Wrap Rib Crop Top $35 Free US shipping AND returns!